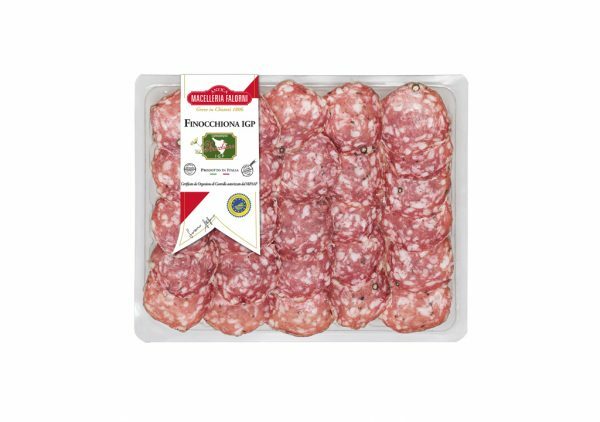 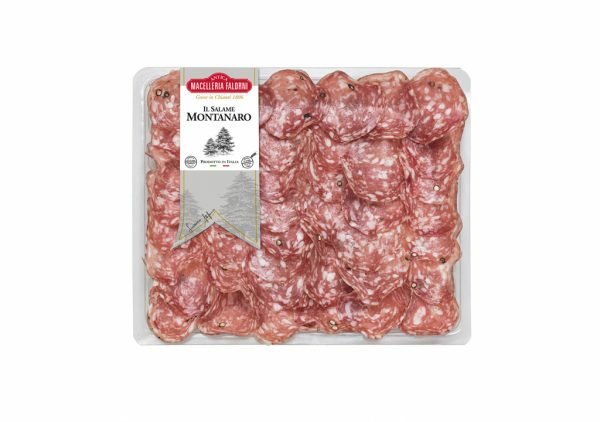 A skilful proportion of truffle flavouring makes this salami a delicious snack. 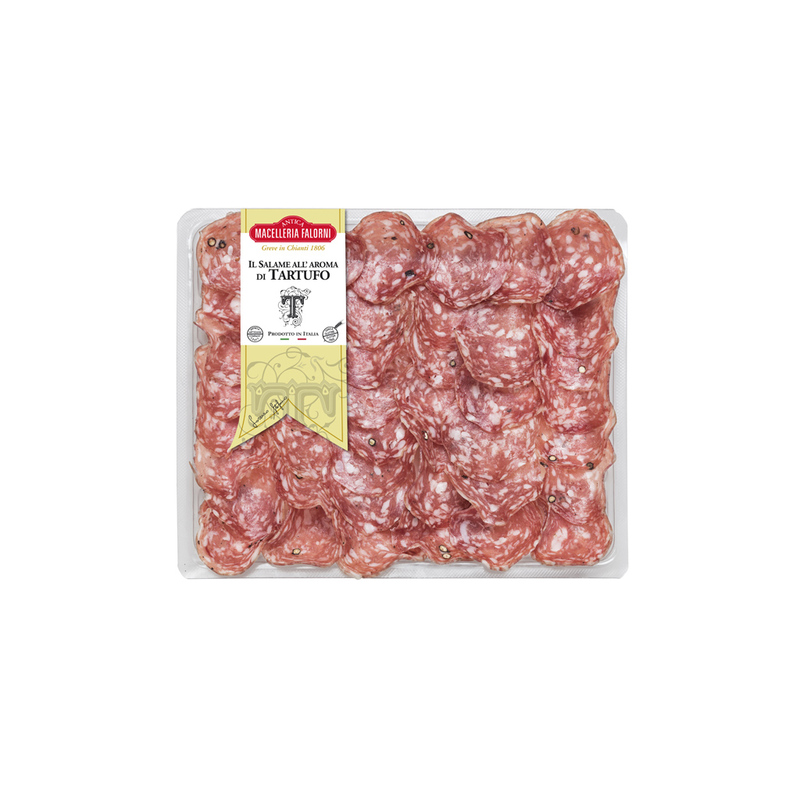 Sliced thinly and just before serving, it releases all its flavour and aroma. 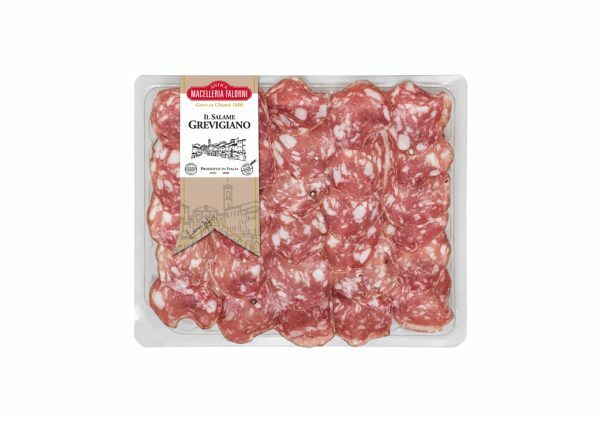 Try it with mature pecorino.